SKF creates bearing systems in all kind of sizes, for all kinds of applications. From small robotic devices to car gearboxes up to large applications such as windmills. They use a wide range of in-house build simulation software packages to test for product endurance. 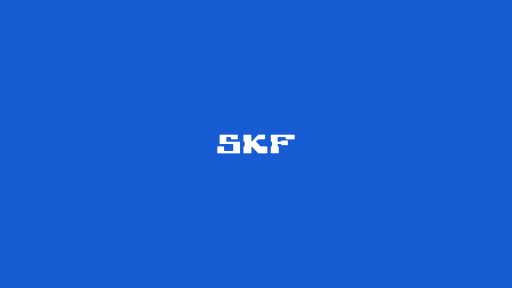 At SKF I coach the software development teams towards a user centered product development process. With strategic advice I help to create user friendly and performant products.